CBD Oil Review rates CBD for Life with one star because it qualifies for the Mission Badge. CBD for Life prides itself on being a company owned by women — an essence that translates well into their CBD product offerings. 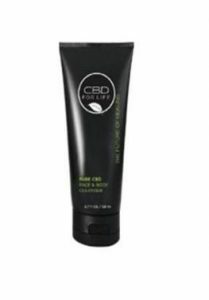 They’re known best for their beauty line which includes everything from CBD shampoo and conditioner to anti-aging CBD eye serum. 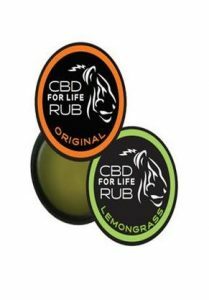 CBD for a Life has a good vibe, a good look, and has a unique ingredient combination in their tinctures that marks the first we’ve seen thus far. So kudos on that front. But CBD for Life, we have some bones to pick when it comes to your lack of test results and the chemical additives in your CBD topicals. 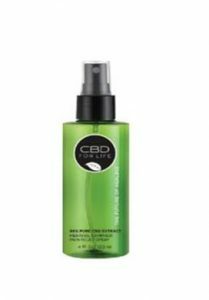 CBD for Life is a proudly woman-owned company that exudes a shrewd branding cohesion — it’s no wonder they were featured in Elle Magazine. CBD has been a hot topic among anti-aging proponents, and CBD for Life zeroes in on this market brilliantly. 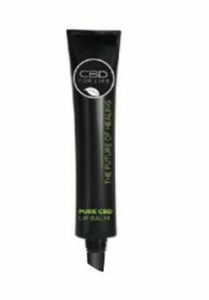 CBD for Life’s product line is divided primarily into two segments: health and beauty. We approve of their premium ingredients and formulations in the health line. Our favorite product is the CBD oil tinctures, containing a blend of both full spectrum CBD and CBD isolate suspended in MCT oil. Rounding things out are CBD roll ons, CBD salve, and oral spray. The beauty line is another story. CBD for Life states over and over that their products are free of GMOs, parabens, phthalates, formaldehyde, and artificial colors. But the bath bombs contain artificial coloring! Their repetitive statement should in no way be construed as a commitment to all-natural, or even totally non-toxic ingredients. We really don’t like this current trend of CBD companies sneaking in chemical, potentially toxic additives to their topical lines. 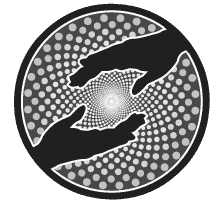 It undermines the purpose of CBD in the first place: NATURAL HEALTH. And it’s dishonest of CBD for Life to claim they do not use artificial colors when their bath bombs clearly contain them. We’re not being overly picky; we simply take our role as a consumer health advocate seriously, informing you when we see things that shouldn’t be there. 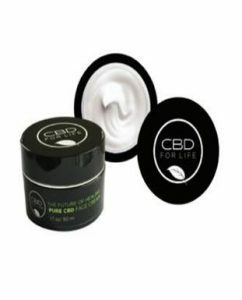 Bottom Line- CBD for Life has some interesting, quality products in their health line, including a cool combination of both full spectrum and isolate oil. However, they make no mention of third-party testing, their sources, or extraction methods. And the use of chemical preservatives, emulsifiers, and conditioners throughout their beauty line is alarming. 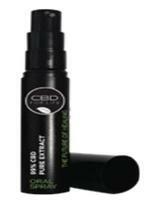 CBD for Life is committed to providing useful cannabinoid products to promote anti-aging, rejuvenation, and vibrancy.